Promises, Promises is an eight-week course, suitable for both individual and group use, of exploration and reflection on the meaning and message of two of the most important seasons in the Christian calendar, seasons often neglected amid the many distrac­tions of this time of year. Each session includes prayers, Bible readings, reflec­tions, discussion questions, meditations, suggestions for further reading, and ideas for action. There is also an optional quiz for ice-breaking in groups, and sug­gestions for suitable music. Promises, Promises by Nick Fawcett was published by Kevin Mayhew in August 2001 and is our 13706th best seller. 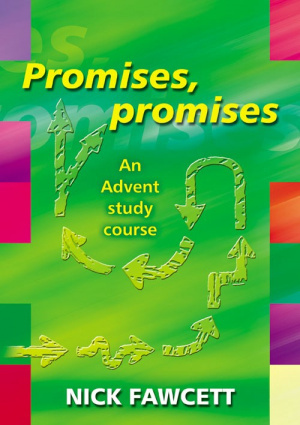 The ISBN for Promises, Promises is 9781840037869. Be the first to review Promises, Promises! Got a question? No problem! Just click here to ask us about Promises, Promises.